The ULTIMATE statement. 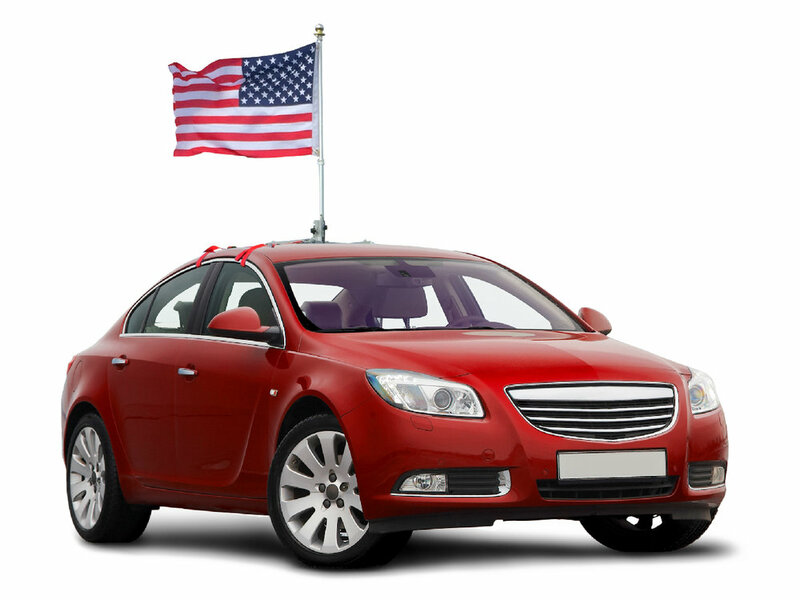 Display your pride on-the-go in the most prime real estate possible = a BIG lit up flag of your choice on your car roof. With a world full of so many views and messages, a simple bumper sticker or window cling just doesn't stand out anymore. Our Patent Pending street-tested mounting hardware makes The Beast Flag quick and easy to mount on any car and simple to fold down for parking. Patented LED technology lights up the flag at night so that your message is never hidden.